Top 25 Future Angelic Blogger Templates Of 2013! As i mentioned in some of my earlier posts, that it is indeed a fact that creating something isn't a really complex or a difficult task. As it is just a process in which your innovation through some practical application is transformed into the thing which you had created, but indeed it becomes really very difficult to maintain that once it is created. Different things need different types of maintenance. Sometimes its not just the maintenance but includes in it customization to improve its overall outlook. But then there is a common problem of how to make this maintenance and customization an easy task for oneself and how to do this task in the minimum possible time. Its simple folks, through the use of templates! Templates are basically simple tools that can help you with your complex and difficult on line work related to blogging or other money making sources. In simple terms, these are a combination of small tools that not only make your work real easy but also help you by reducing the time consumption as you save alot of your precious time through these. Now, there are templates of different types. Some of them manage on line contents while others manage the overall presentation of your blogs and web sites. But, the best part and the main purpose of using them is the reduction and minimization of human effort. My today's post includes some of the best templates that can help you in the maintenance of the overall presentation of your blogs and blogging websites. So guys here are some of the top templates using which can make your on line work pretty easy. So guys here were some of the best and top templates through which you can improve and enhance the overall presentation of your blogs and blogging websites and with this customize them according to your desire. In the end like always, positive comments are appreciated. 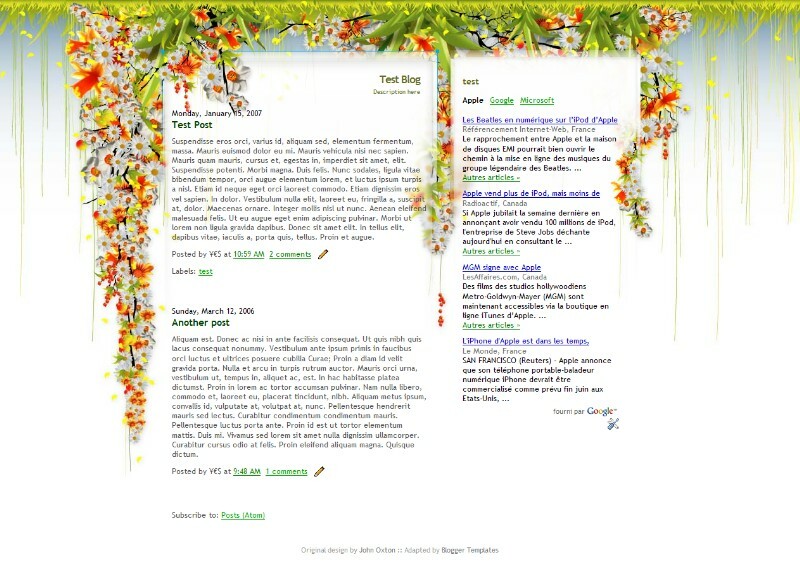 BloggingeHow | Making Blogging Simpler: Top 25 Future Angelic Blogger Templates Of 2013!